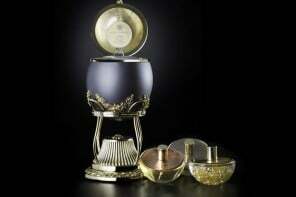 Guerlain’s Les Parisiennes perfumes remind me of that beautiful perfume bottle that adds flavour and colour to your dresser. 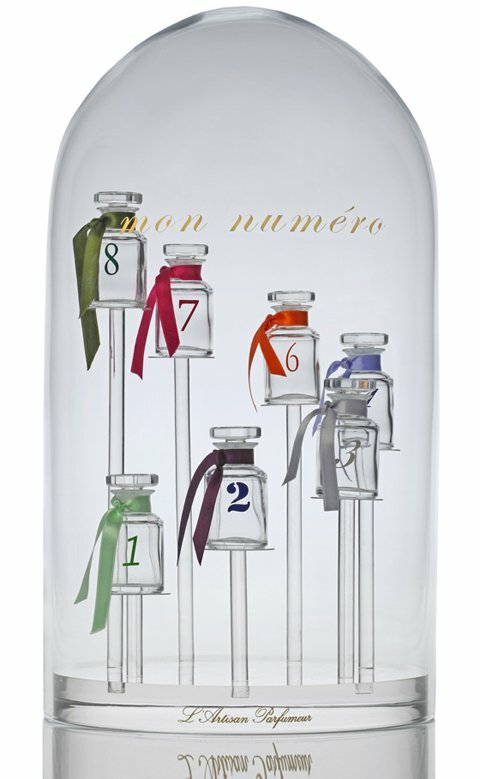 Meet Imagine from the house of Guerlain – a sophisticated selection of pastel-coloured bottles that give you a sense of femininity. 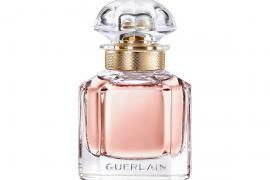 Guerlain celebrates the vibrancy and essence of London with this new perfume. 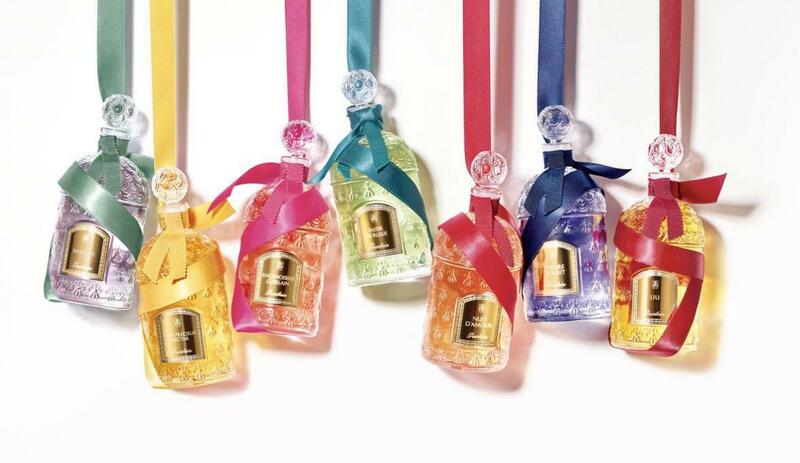 The vibrant coloured ribbons add a pop to the signature bottles of Guerlain’s much-coveted line. 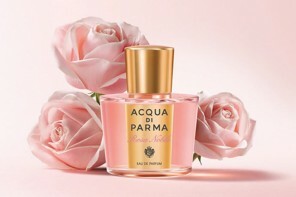 The collection’s latest fragrance which is set to hit shelves this April is brimming with fresh and sparkling flavours, perfect for the summer season. 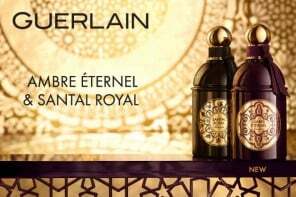 Imagine a tangy blend of floral and fruity notes that hits the right note with your sense and envelopes you in the power of grace and femininity. 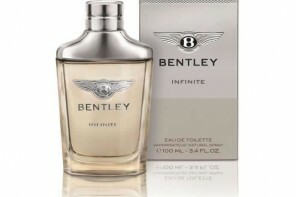 Opening notes remind you of sparkling citrus notes, coupled with rhubarb, while the heart of the fragrance douses you in notes of rose and a hint of cardamom. The base notes are woody and black tea.